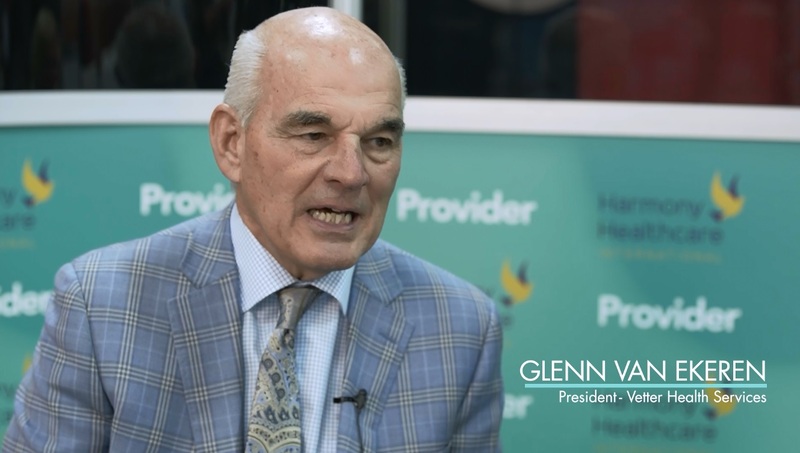 Kris Mastrangelo, President of Harmony Healthcare International (HHI) interviews Glenn Van Ekeren, President of Vetter Health Services in the 2017 AHCA Provider Lounge. Glenn discusses the standards he set for his thirty facilities in order to become a world-class organization. With an impressive level of optimism, Glenn encourages his facilities to take AHCA's quality initiative to the next level.